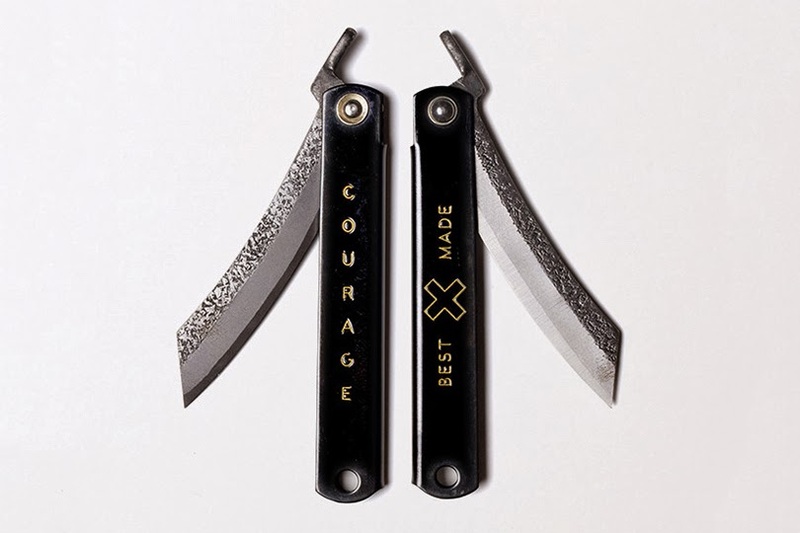 Mr Bru Cru: "Best Made" - Higo Knife. "Best Made" - Higo Knife. 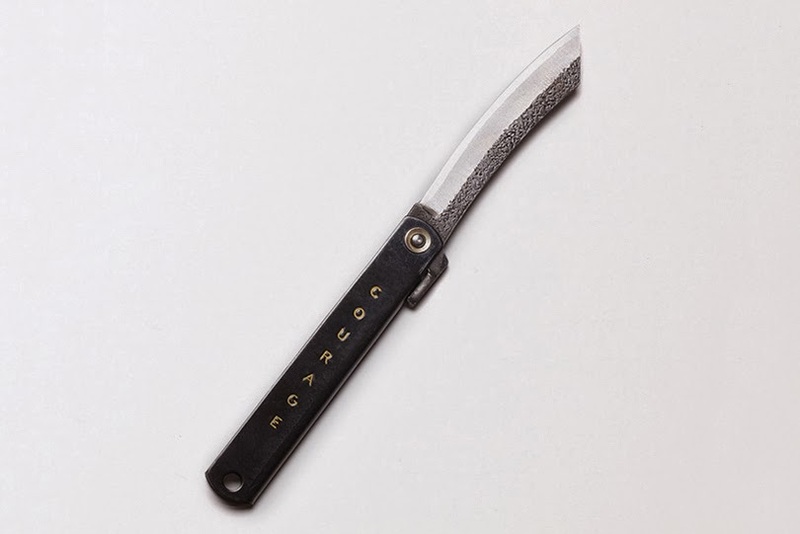 The company "Best Made" has teamed up and made a very precise Japanse "Higo" knife. It shows off laminated white steel with a hand hammered finish. I would've put this on my Christmas list but then again I can also add it to my long list of things I'm going to get. Either way if you like it and don't mind shelling out $65, you can purchase one here.